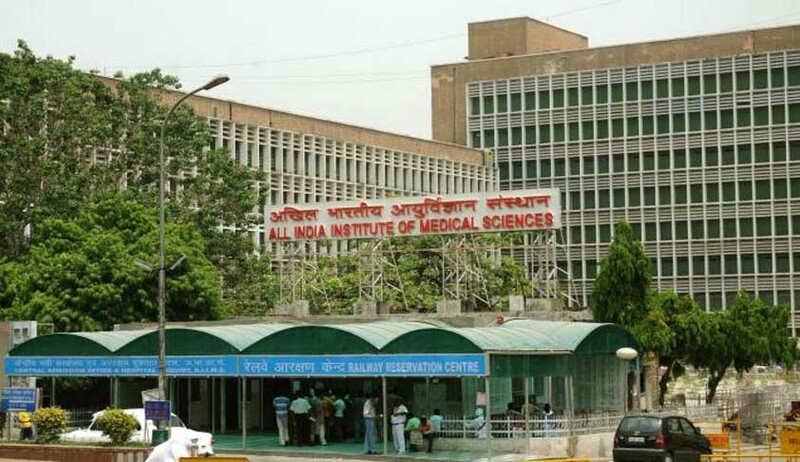 An 8-month-old baby girl, who was raped by her cousin in Delhi recently, has been shifted to the All India Institute of Medical Sciences (AIIMS). She is now under the complete care of AIIMS doctors. This was informed by Additional Solicitor General (ASG) PS Narasimha to the Supreme Court on Thursday. Filing two status reports - one by the Delhi State Legal Services Authority (DLSA) and other one from AIIMS, the ASG told the bench headed by Chief Justice of India (CJI) Dipak Misra that the an immediate compensation of Rs 75,000 was given to the victim’s family. “A team of doctors had visited the Kalawati Saran Children’s hospital where the girl was admitted earlier and after examining the health condition of the girl, she was shifted to AIIMS,” Narasimha said. He also submitted the status reports to the bench. Petitioner Alakh Alok Srivastava pleaded to the apex court seeking death penalty in such types of heinous and brutal offences where the victim is below 10 years of age. Under the POCSO Act, the maximum punishment is life imprisonment and the court should consider enhancement of the sentence too, which was opposed by the ASG saying “death penalty is not the answer for every problem”. The counsel also sought the bench to pass an order on the larger issue whether the investigation and trial of the cases involving children under the POCSO Act should be completed in time-bound manner. The bench agreed to his submission and posted the matter for March 12. Meanwhile, the court asked the petitioner to file the data on number of cases pending in various courts across India with respect to sexual assault against the children. According to AIIMS report, a team of three doctors - - Dr Rajesh Kumari, Dr Devendra Kumar Yadav and Dr Ashok K Deorari - - had visited the Kalawati Saran Children’s hospital yesterday. “Overall the child looks stable and is recouping following surgery. The surgical wound will need regular aseptic and further management will be done as per need ...,” the report said. On Wednesday, the Supreme Court had directed AIIMS to send two doctors to the hospital where the baby is being presently treated to take a decision whether the child can be shifted to AIIMS to have better care and treatment.